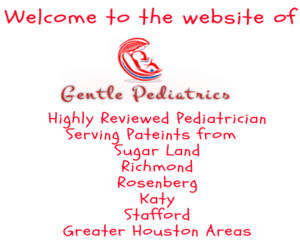 Various services are offered at Gentle Pediatrics for your children from well child exam to sick child exam. In order to ensure early detection of diseases, routine check up is essential. Well child visits can be scheduled on regular basis to ensure proper growth and development of your child. We are here to resolve your concerns , answer your questions and give vaccinations. 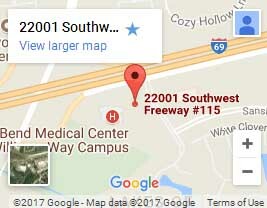 In case of sick visits, we will try our best to offer same day appointment. Please call us at (832) 222-5437 to schedule an appointment for immediate check up. Please call us at least 48 hours in advance for refill requests. Please note that we do not do routine refill of medications over the weekends and after hours. We are happy to provide your child’s medical records to other physicians, daycares, schools and other facilities but only after obtaining written consent from you. We can assist you in completing your forms for daycare, schools, camp or sports physicals. For emergency or urgent matters, we provide after hours answering service. For routine matters please call us during our regular business hours.